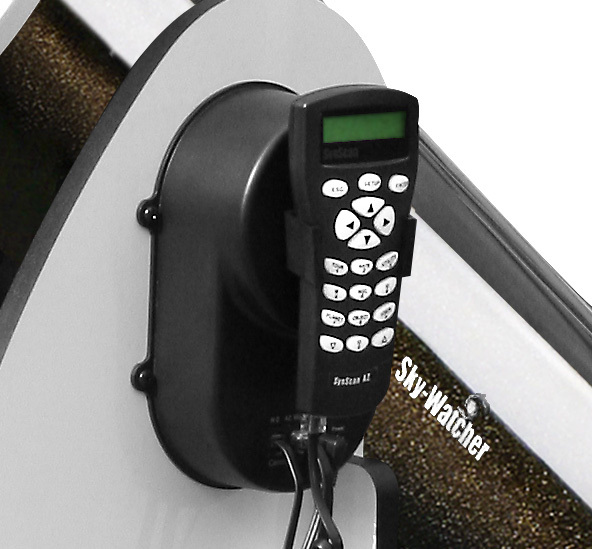 The Sky-Watcher Dobsonian SynScan series is precision engineered instrument that will allow you to easily find and enjoy viewing night sky treasures, such as Planets, Nebulae, Star Clusters, Galaxies and much more. With its patented collapsible tube design, these Dobsonians are truly the ultimate in portability and performance. 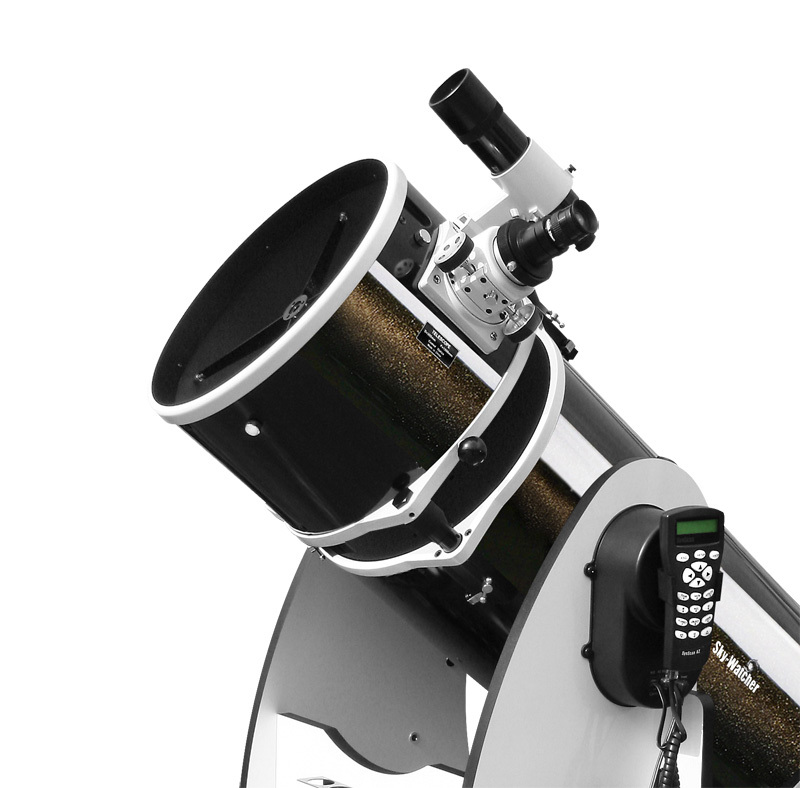 Ultimately, Dob SynScan combines the convenience and affordability of the traditional Dobsonian with the convenience of a computerized Go-To telescope. The SynScan AZ hand control allows you to point your telescope at a specific object, or even tour the night sky at the touch of a button!! The user-friendly menu system allows automatic slewing to over 42,900+ objects. Even an inexperienced astronomer can master its variety of features in a few observing sessions. The patented Freedom Find (dual-encoder) technology allows the telescope to be moved manually whenever the user wishes – but with no need for re-alignment! Freedom Find™ – tracking made easy!